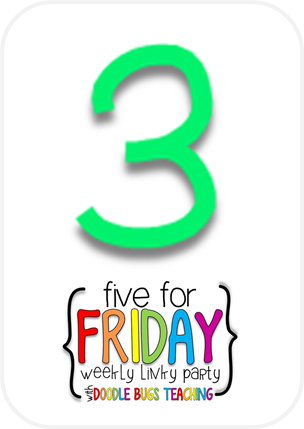 This is the first time I’ve ever participated in Five for Friday so I am super excited! 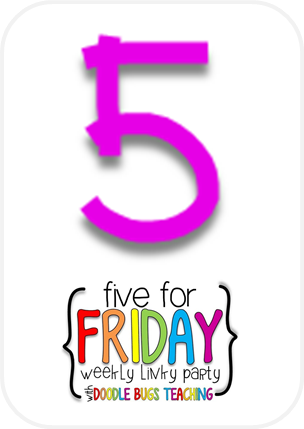 I’ve been reading other bloggers Five for Fridays for a while but I wasn’t sure exactly how to jump on the bandwagon. 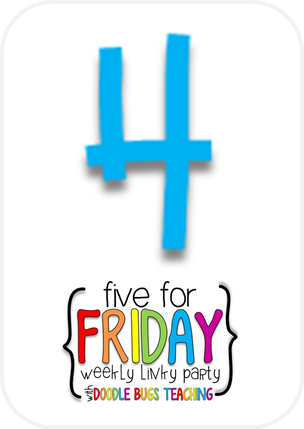 On Traditions, Laughter, and Happily Ever After’s blog she mentioned Doodle Bug which I had also noticed on the Five for Friday icon. 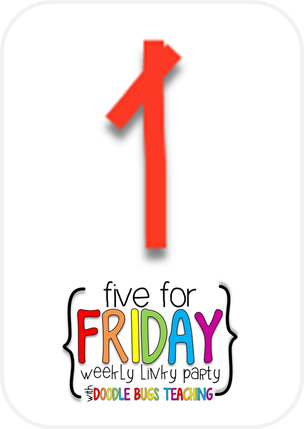 I Googled Doodle Bug Five for Friday and Voila! 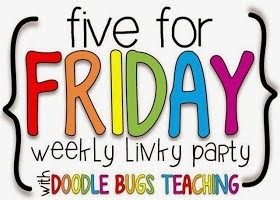 found Doodle Bugs blog as well as what Five for Friday is: Essentially on Friday you post five things from that day or week then link back to Doodle Bugs post. The most obvious thing (in my mind at least!) 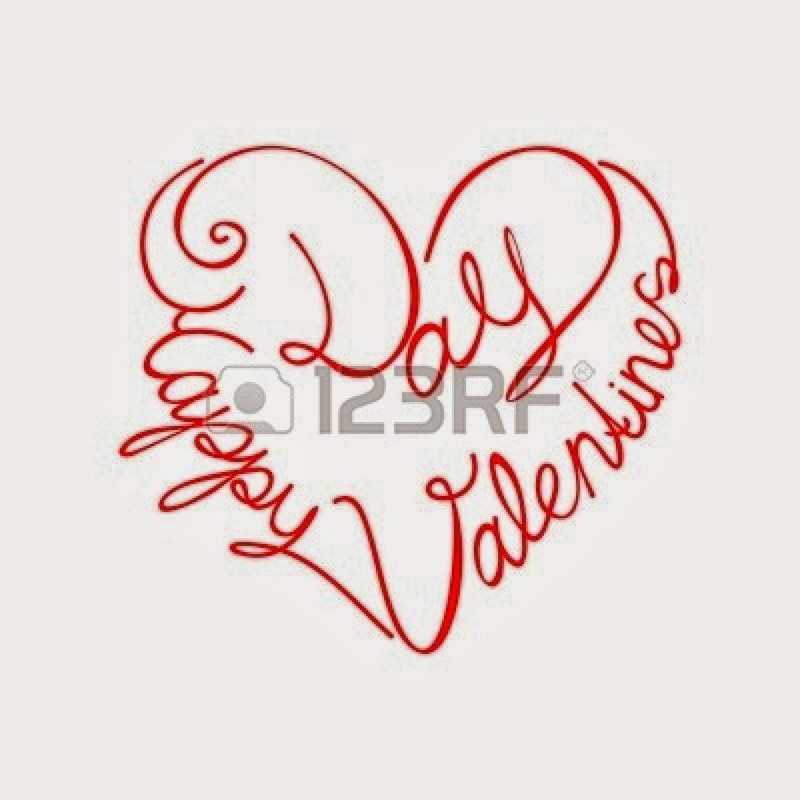 is that it’s Valentine’s Day! I have always, always loved Valentine’s Day, even during those dark years in high school and college when we were supposed to scorn at the Hallmark holiday. Nope! Sorry! Nothing makes me happier in February than pink sparkly hearts, candy hearts, and chocolate. I just LOVE it. It must be the elementary teacher in me. Anyways, last year and this year, the PBIS team had planned to have hot chocolate and sweets for the faculty as a thank you and recognition for all the hard work they do. Although a snow day interfered, I luckily got to help pick out decorations. I was one happy girl! I also made my pretzel, Hershey kiss, and M&M snacks for the faculty. I made them last year too and it took a while but it’s also fairly easy (when I tried to make St. Patrick’s Day cookies for the March Thank you let’s just say the color was a little off). They’re super easy to make as in all you do is put pretzels on a tray then place a Hershey kiss on top of each pretzel. Heat them in an oven or microwave until the kiss is soft. Then place an M&M on the top of the kiss, pressing down on the tip. In the recipe I followed last year it recommended that I put them in the refrigerator to cool. I did this (maybe I’m just impatient!) but I found that it took way too long for them to harden. I ended up putting them into the freezer instead. They hardened much quicker which meant I could pack them up sooner. …I have had a snow day today and yesterday which will be followed by our February break of two days, meaning I have six days off in a row! I know I’m probably sacrilegious for saying this, but I’m starting to HATE snow days. You have plans all laid out, you know what you’re doing, then BOOM! Snow day and everything gets messy. Beside the fact that with each snow day, it means an added day to the end of the yearL where we are all inside in a too hot building instead of outside enjoying the sun! I mean honestly, which one looks better? 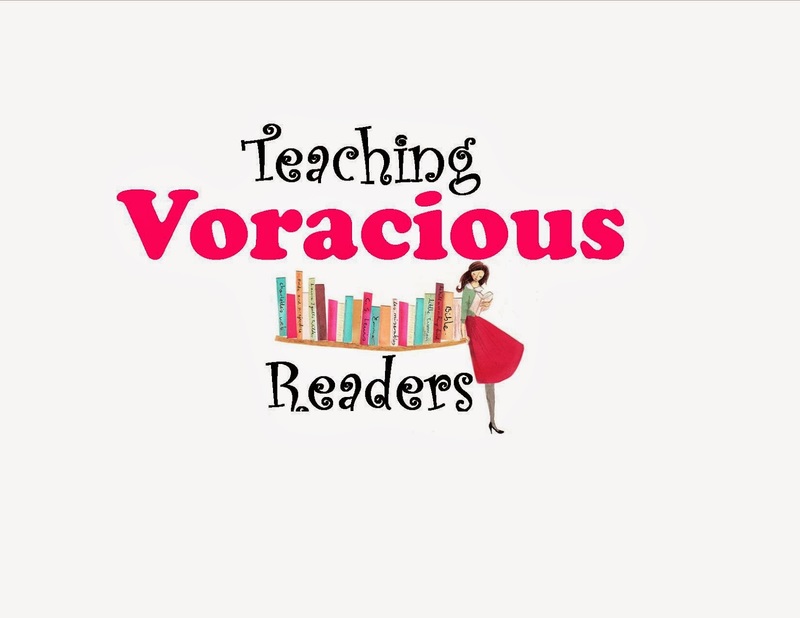 I recently started posting more to my Teaching Voracious Readers blog (or I should say posting again!). 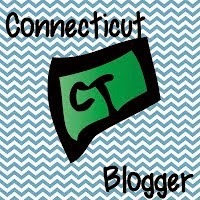 I’ve been focusing more on YA books as well as sports themed books with the latest posts. I think it’s a combination of working in a middle school and trying to motivate myself to exercise which leads me to read these books. I used to post in the past more about picture books and younger age chapter books. One thing I’ve been playing with in my mind is the role picture books have in a middle school environment. Do they have a role? I can imagine using them in science class (such as There Once Was a Sky Full of Stars about light pollution). I can also see them being used in art classes as a study in technique. 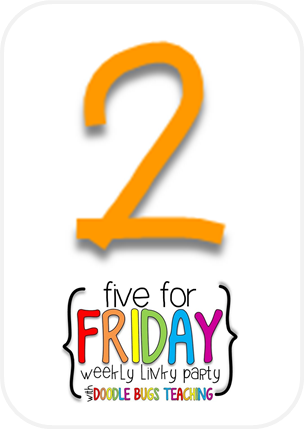 They would clearly be used as a warm-up or to finish up the end of a week, but they could still be used. 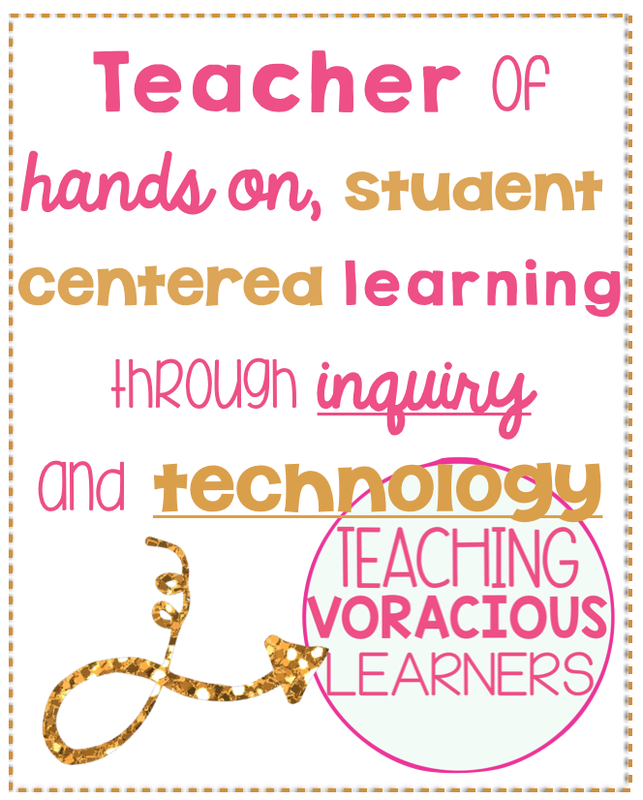 I created new Banners for this blog and my reading blog which I’m very excited about. I had been playing around with this for a while but hadn’t come up with a look I one hundred percent liked or a file that would load properly into the banner space. 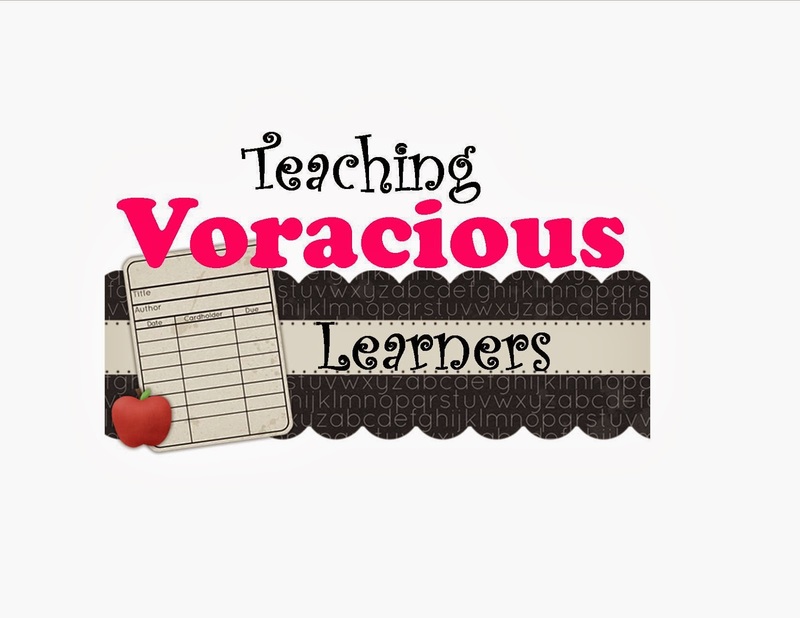 Unfortunately my Teaching Voracious Learners banner is too big. Bummer! Mission (almost!) complete! I make the pretzel treats at Christmas for parties. There is just something about the sweet and salty mix that I love! I will have a 6 day weekend too thanks to our snow days and already scheduled break. I love my days off, but it is putting us behind. Is it spring yet? I wish it were spring! 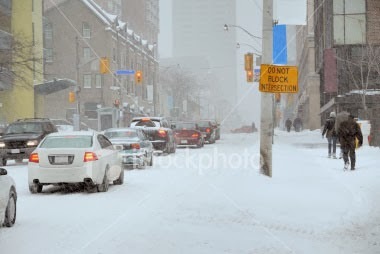 Over the 6 day break, where I live was given another foot of snow! Phew!